Alfieri Cardiology is a full-service cardiac facility that specializes in both the diagnosis and treatment of various types of heart conditions, disorders, and illnesses. Cardiologists Dr. Anthony Alfieri and Dr. Paul Alfieri serve the residents of Newark and Wilmington, Delaware, as well as many of the nearby towns and communities. There are three locations for patients to choose from, each one having everything needed to make full and complete health evaluations and diagnoses. Alfieri Cardiology uses the latest in state-of-the-art diagnostic tools to create the most effective treatment plans possible. Alfieri Cardiology has earned a triple accreditation, ICANL, ICAEL, andICAVL. The facility offers comprehensive care, which means patients are seen, evaluated, and treated at one facility. The doctors and nurses on staff have everything they need to work hand in hand with their patients from start to finish. This ensures patients get the best health care possible at all times. Our staff is highly skilled at what they do and take the time to make sure every aspect of a patient’s care meets or exceeds their expectations. Dr. Anthony Alfieri is a partner cardiologist practicing out of his clinic, Alfieri Cardiology, with locations in Newark and Wilmington, DE. He graduated from Philadelphia College of Osteopathic Medicine in 1985. He interned at the Western Pennsylvania Hospital until 1986. From then until 1988, he completed his residency at the medical center in Delaware. To further advance his knowledge and his specialty, he completed his fellowship at the Albert Einstein Medical Center. Dr. Alfieri has multiple board certifications in various specialties including internal medicine, cardiology, and interventional cardiology. He also is the lead physician at the Delaware Advanced Vein Center and has achieved triple accreditation, illustrating his ability and passion to provide the best health care possible. He helps patients to prevent and detect problems earlier for the best possible outcome. He provides a comprehensive level of services and strives to provide the latest and least invasive treatments to his patients. Dr. Paul Alfieri is partner cardiologist at Alfieri Cardiology. He is a board-certified cardiologist who specializes in all aspects of cardiac care. 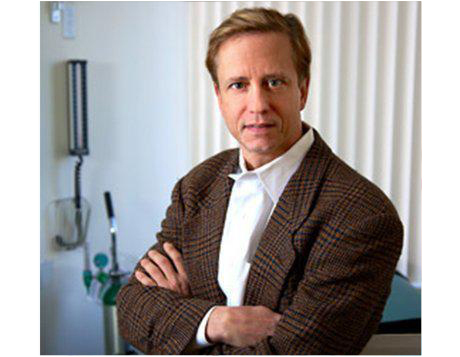 The primary focus of his practice is in preventive cardiology. It is his goal to help his patients maintain good heart health so that future illnesses and disease can be prevented if at all possible. He also specializes in cardiac imaging and women’s cardiac care. The doctor and the rest of the staff at the facility continually try to educate their patients on all the facets of good heart health. Dr. Alfieri received his medical degree from Temple University Medical School. He completed his cardiac fellowship at Hershey Medical Center and has been board certified in both internal medicine and cardiology. 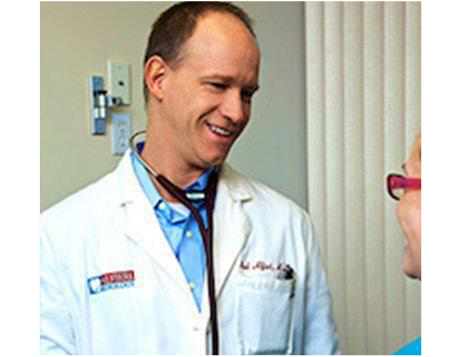 His medical specialty within the field of cardiology is preventative care. The doctor understands the importance of living a healthy lifestyle and how the heart is affected over the years. His knowledge of vascular studies and the imaging process gives him an added advantage when it comes to making an accurate and concise diagnosis.